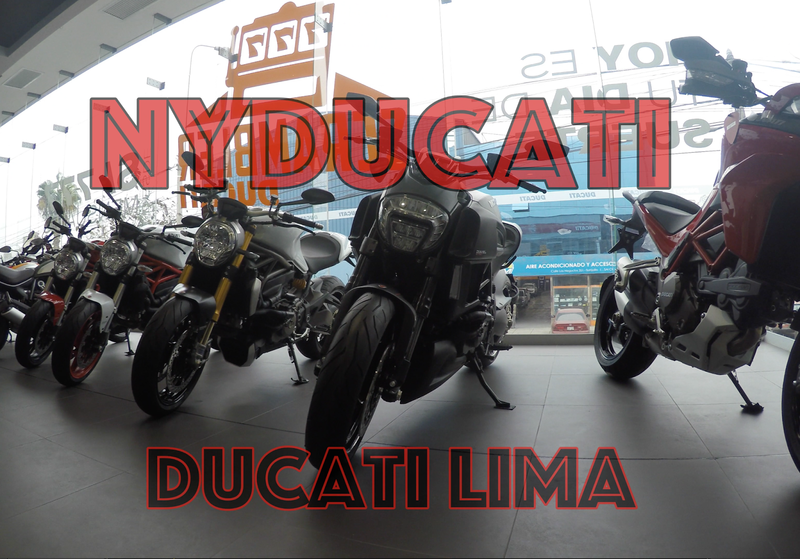 There are thousands of bikes in Peru, though mostly 125cc motorcycles. Roncos, Pulsars, FZ125 and Yz125’s abound, and people use them for everything; from commuting to carrying pets to all-purpose delivery vehicles. Ducati Panistrada Project 1312 (2017 Supersport S)? Is this rumor legit? 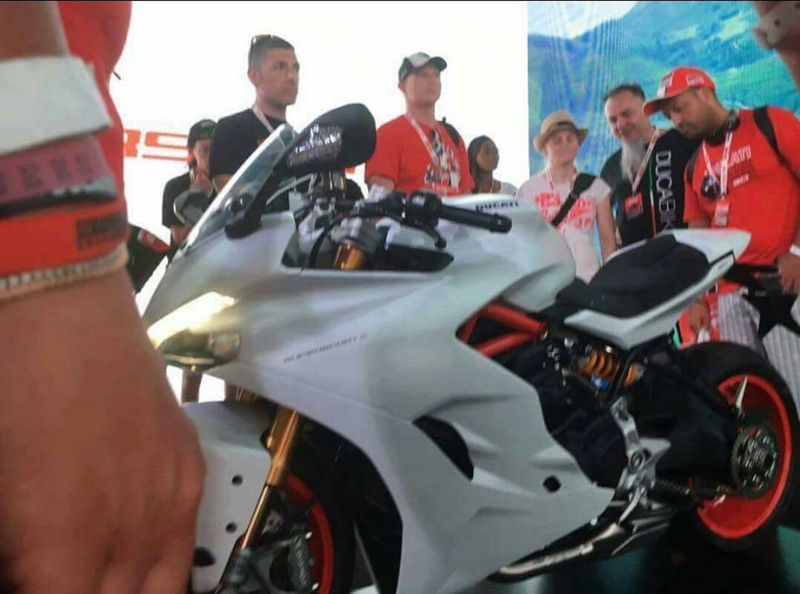 Is Ducati about to unveil a Ducati Panistrada (a 2017 Supersport S) at World Ducati week in Misano Italy?